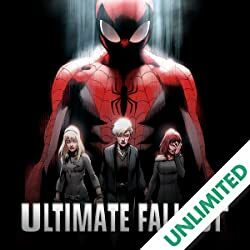 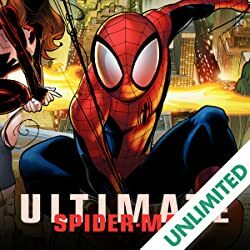 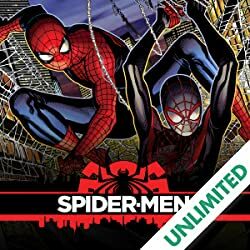 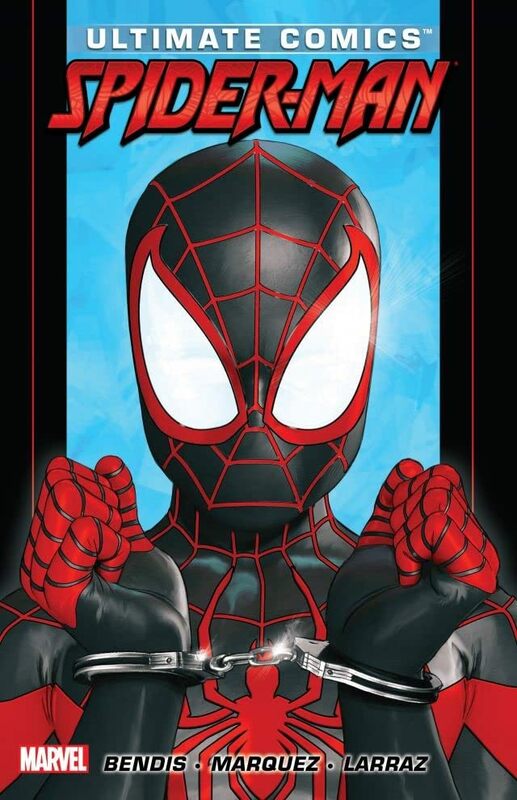 Collects Ultimate Comics Spider-Man #11-18. 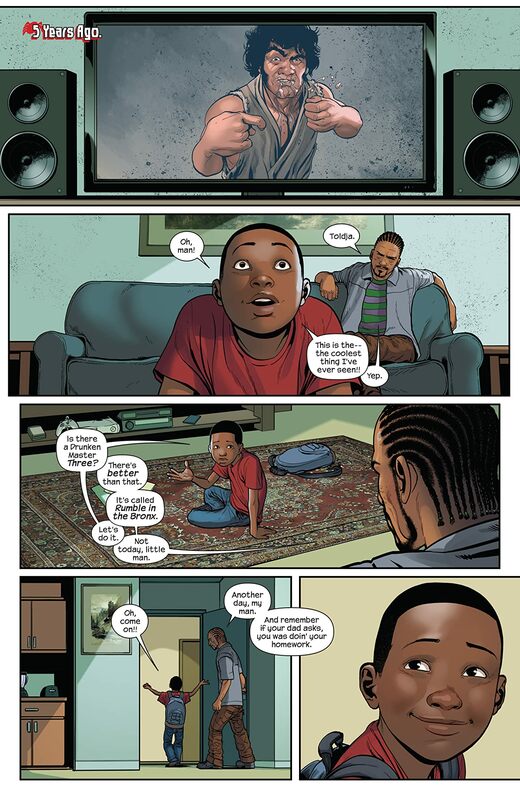 Miles Morales, the newly minted Spider-Man, teams up with the Prowler! 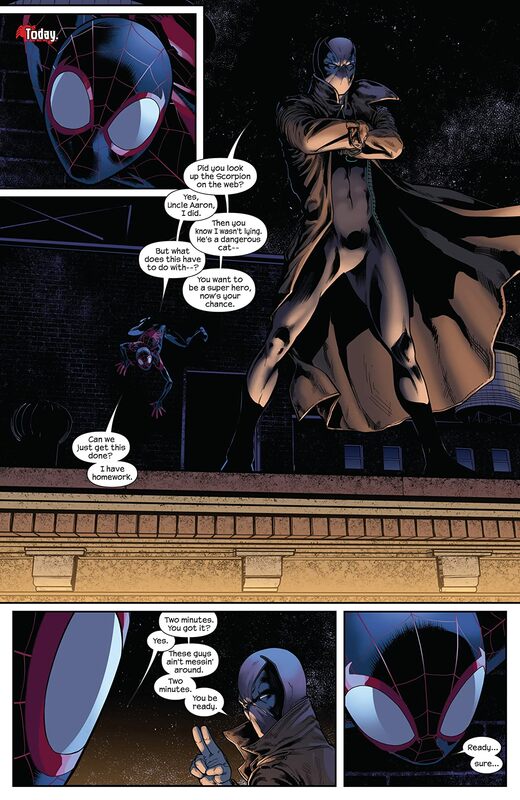 But wait, isn't the Prowler a bad guy?! 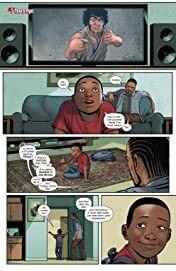 Caught in a moral crisis, Miles must choose between battling his uncle-turned-crimelord, or joining him to keep his family safe! What path will the young hero take? 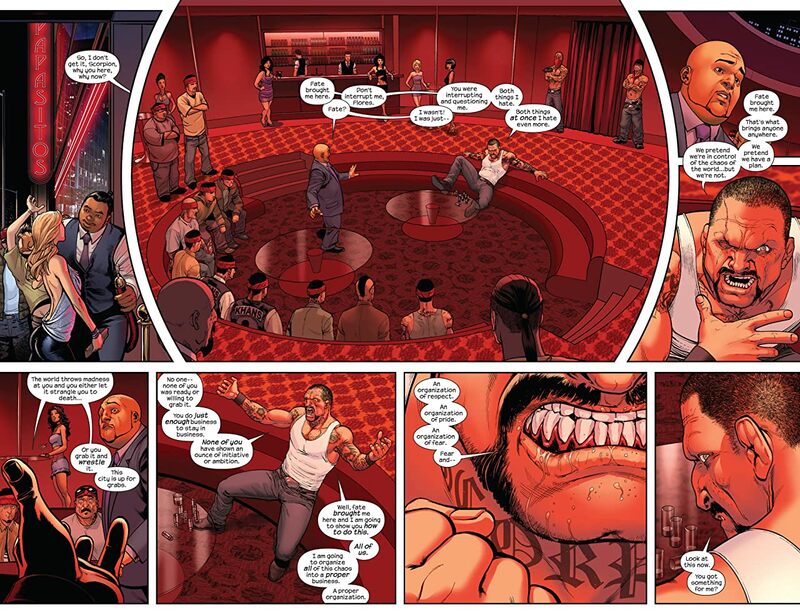 And what will be the dramatic consequences? 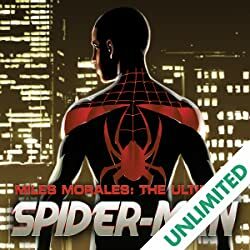 Plus: With the nation at war, Miles Morales decides to become a member of the Ultimates - and he will do absolutely anything it takes to earn that right.